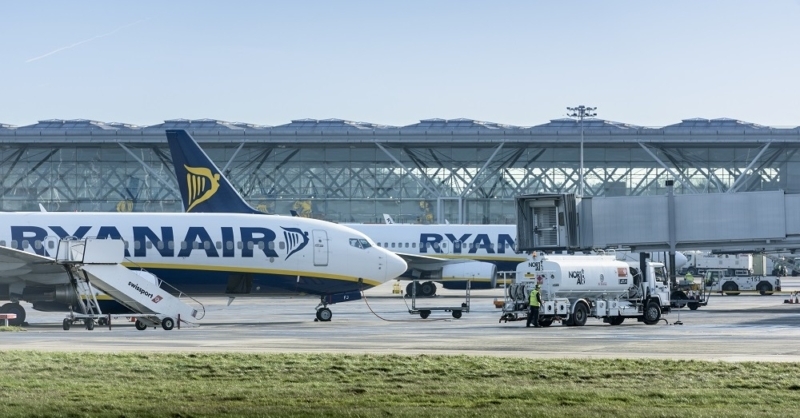 On this morning’s Today programme on BBC Radio 4, their Business Editor asked Peter Bellew, the COO of Ryanair, why he thought NATS would discriminate against his airline, and Stansted Airport, to cause them unfair levels of delay. 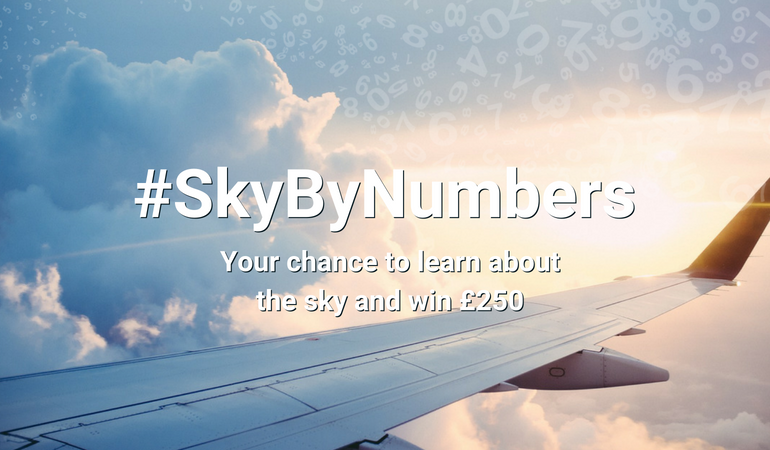 The short answer is that we wouldn’t, and we don’t, discriminate between airlines or airports. 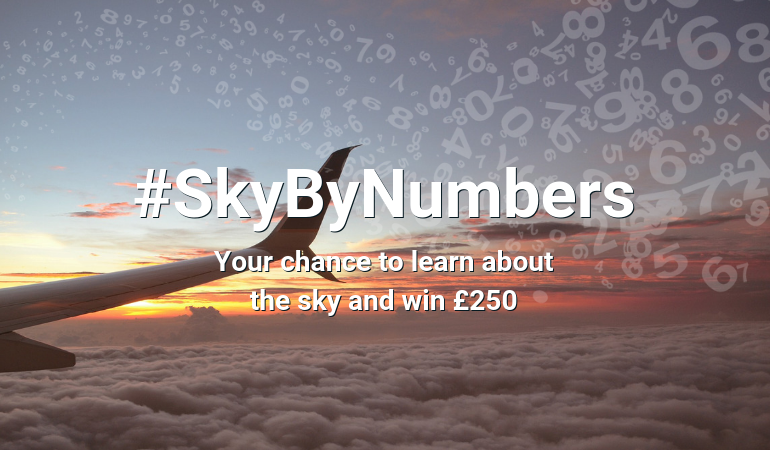 With the holiday season upon us, the coming weeks are generally our busiest time of the year. 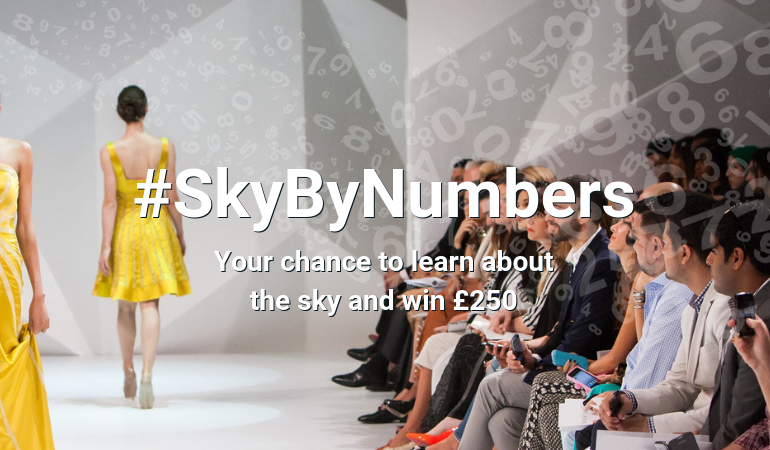 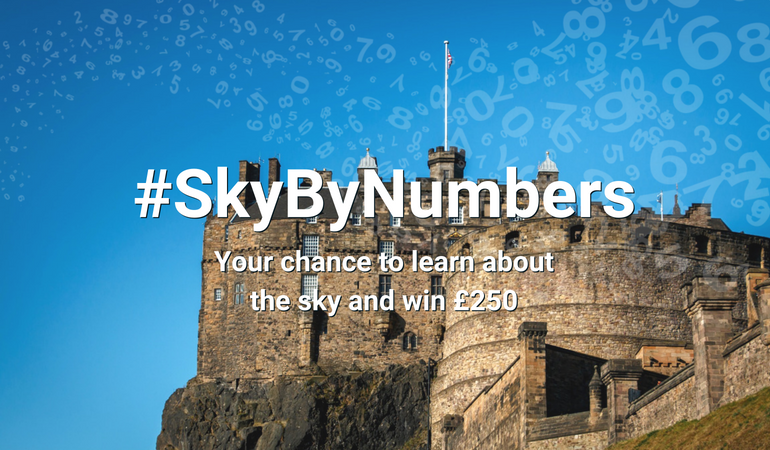 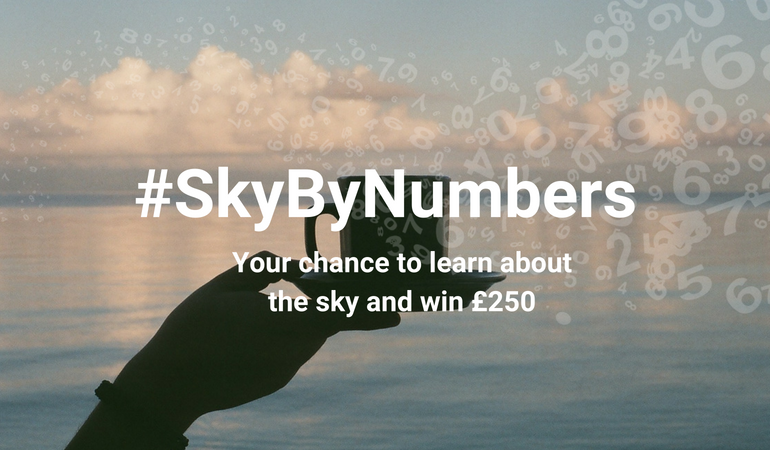 Next week we’re launching #SkyByNumbers. 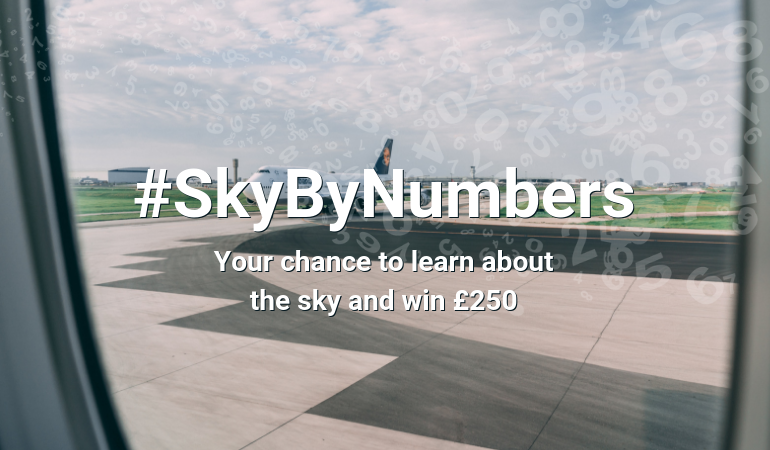 Every Monday we’ll be asking a new airspace related question and calling on you to guess the answer using the hashtag #SkyByNumbers. 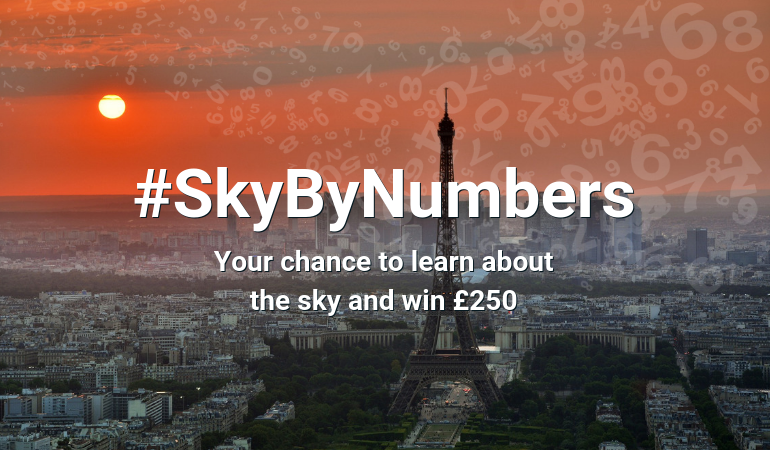 Over the next twelve weeks we will be giving away £250 to two lucky winners EACH week.